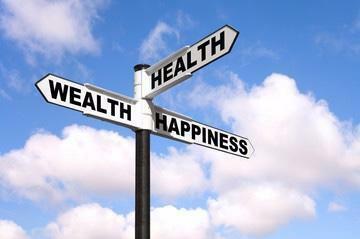 THREE BREAKTHROUGHS on how to be more happier, wealthier and healthier. 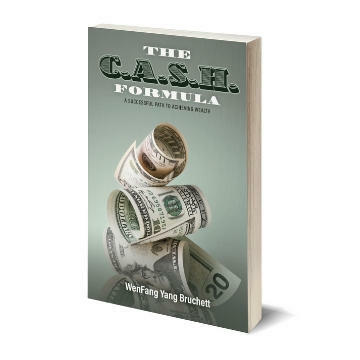 When it comes to finances, countless individuals as well as start-up business owners are often not well-versed in how to manage money effectively and may find themselves in a negative financial position as a result. That's where BlissFinance comes in. 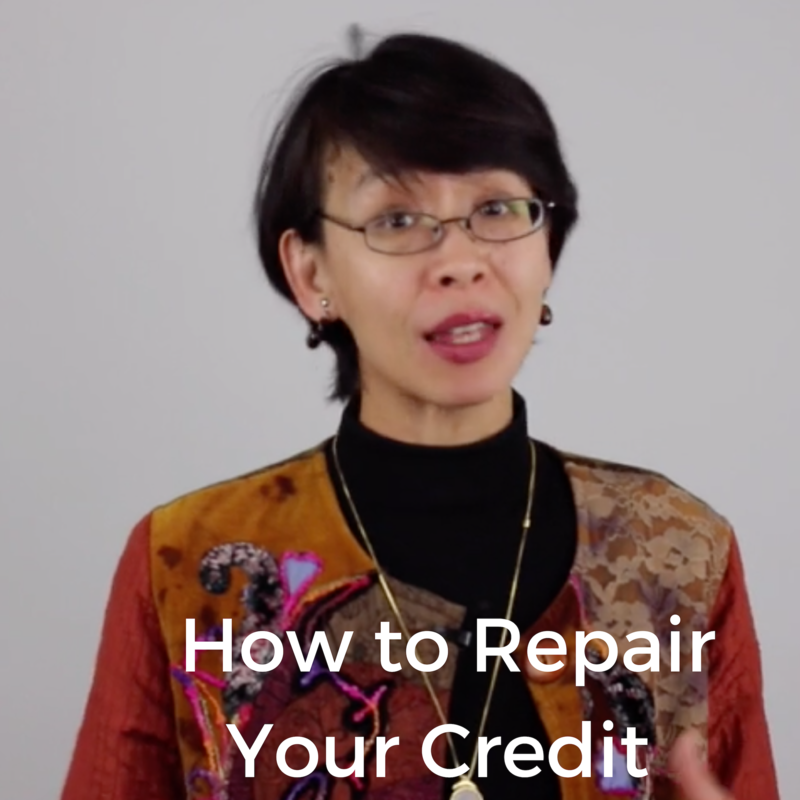 BlissFinance offers workshops and an online course taught by WenFang Bruchett, creator of The C.A.S.H Formula (an acronym for Credit. Assets. Savings. Health) who has over 25 years of leadership-level experience in the financial services industry. 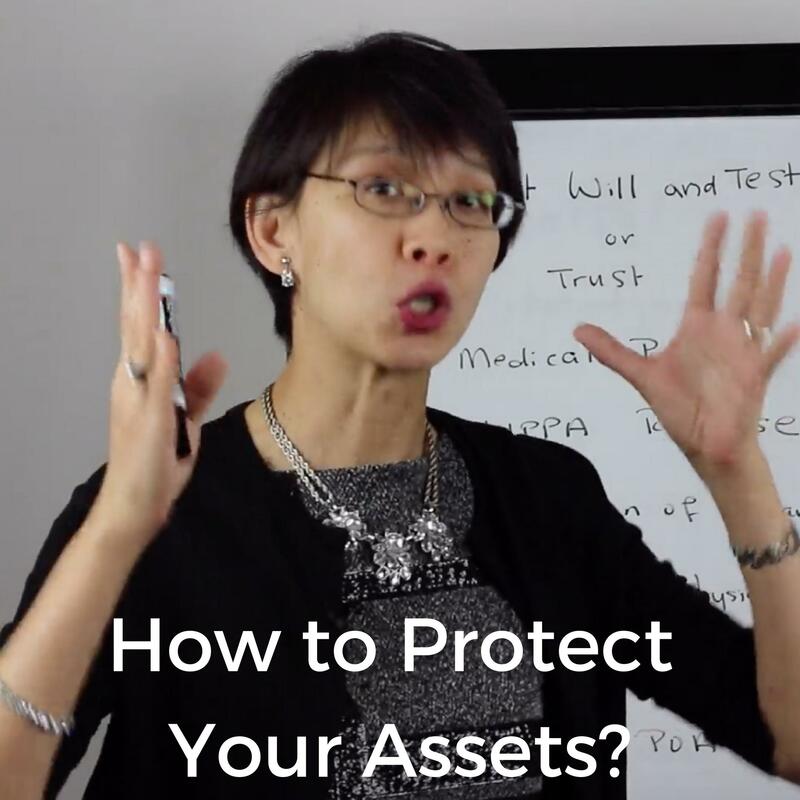 All of her trainings include a dose of mindfulness and wellness as an essential ingredient in achieving true wealth and enjoying those financial rewards. 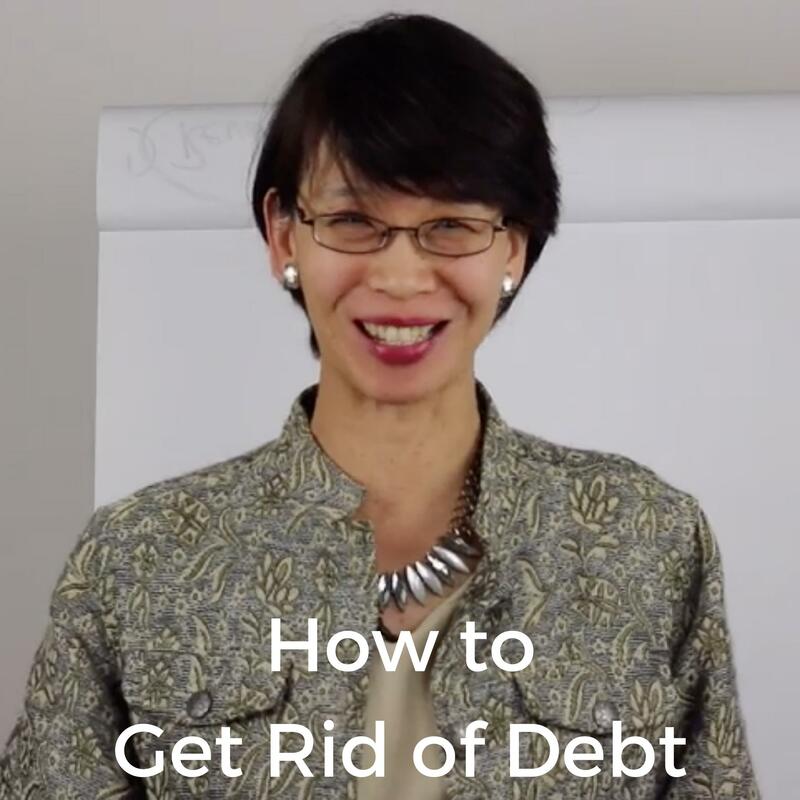 We help individuals to learn to manage their finances, understand credit and create assets to maximize their hard-earned paychecks and achieve financial freedom so they can stop living paycheck to paycheck. 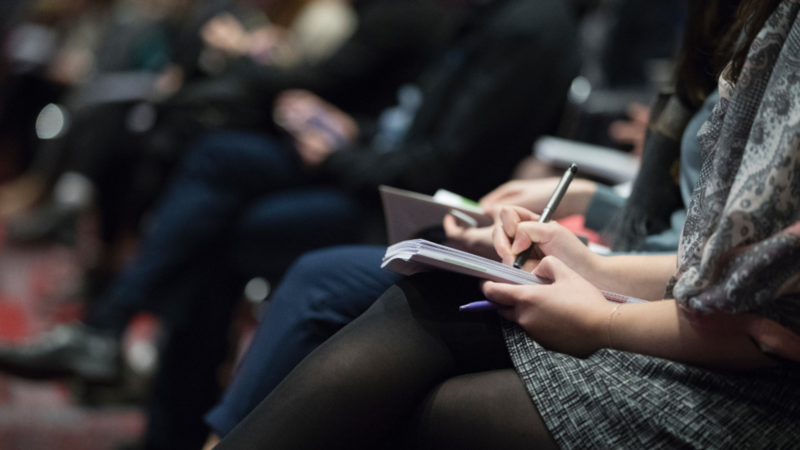 And when it comes to entrepreneurs, we help them learn what lenders look for and how to strengthen their finances and reposition their business strategies. Thousands of small business owners have increased their cash flow and revenue as a result of the techniques we have shared. BlissFinance helps them strengthen the profile they present to lenders so they can win in the marketplace with The Bankable Formula. "Getting a loan is like a dating game. She puts everything into perspectve and easy to understand "
"Your knowledge, energy and personality made it learning experience and enjoyable"
"Financial truths were shared in terms that a non-financial person could understand"
"She is incredibly knowledge about loans and other financial fundraising as well as personal finance, such as how to build your credit score up." "Your presentation was an excellent lead up or buildup to a comprehensive loan package for funding for a small business." Are you looking for capital to expand your business? Do you know how to get your application approved? 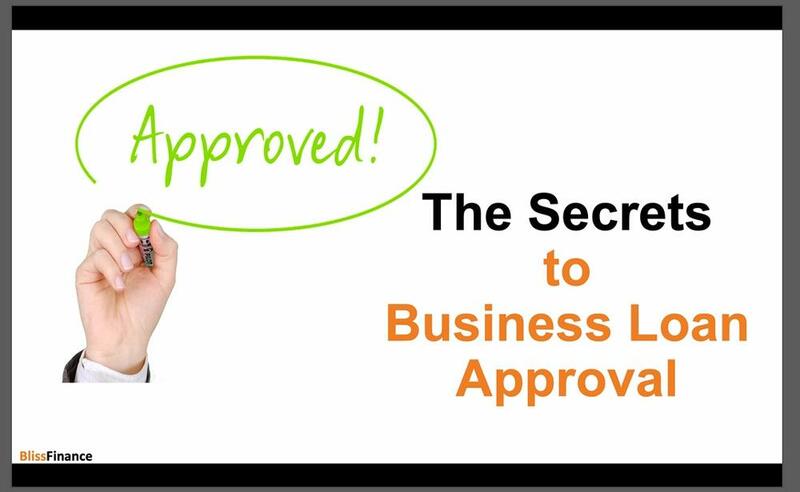 Sign up for this webinar to gain insights into business loan approval first before applying with any financial institution. What can you do to get to the top in your niche market? 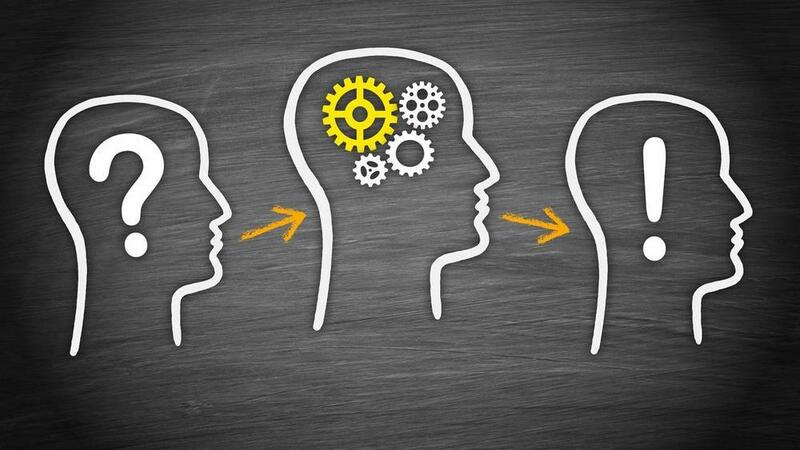 How can you take your idea and transform it into a bankable business? This is your opportunity to receive personalized strategic guidance to take your business to the next level. How can you become more confident and capable of achieving your financial goals faster and more effectively? 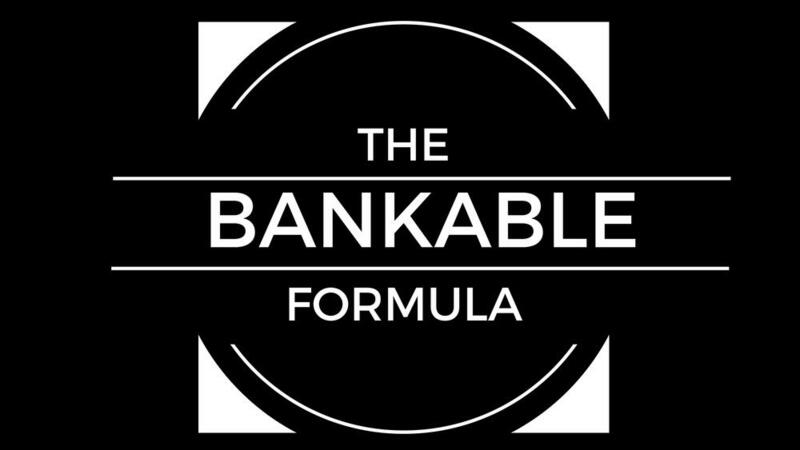 The Bankable Formula provides step- by-step process to transform your finances for a bankable business. Are you struggling with your finances? 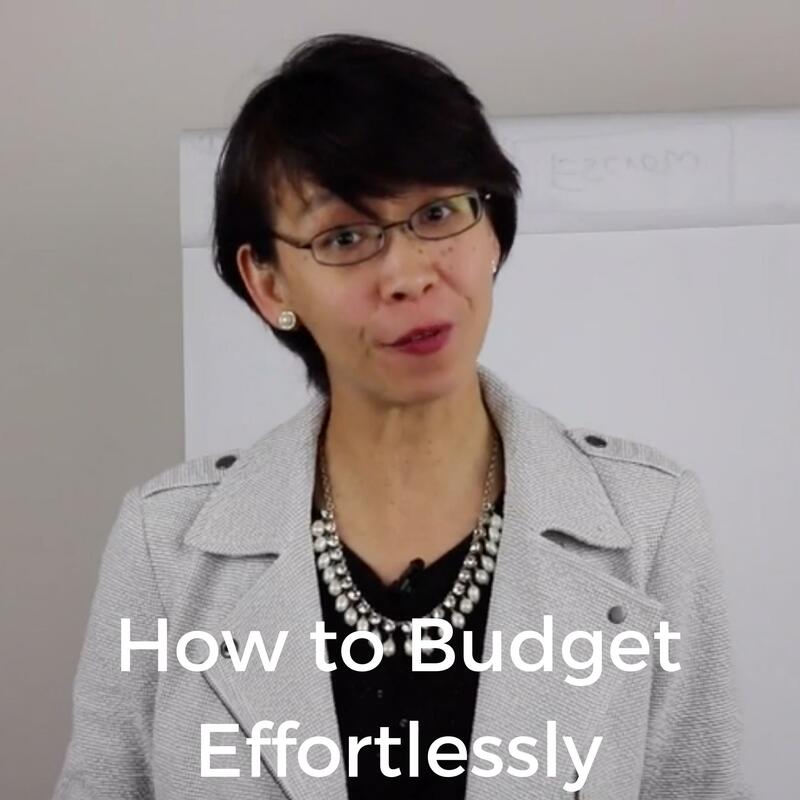 Through proven techniques, you will learn how to reach your financial goals by using strategies from a banking and finance expert.